The Culverley Green Residents Association was formed over 25 years ago. It came about because a developer wanted to build flats in Penerley Road in the back gardens of houses stretching along a section of the road between Inchmery and Bargery. 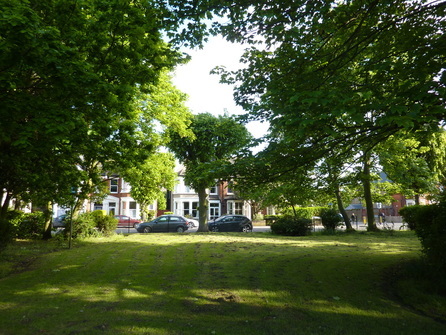 This proposal was successfully fought off by the residents of the area who founded the Residents Association and got the council to agree to the area becoming a Conservation Area in order to preserve its unique character of Edwardian villas. These are characterised by some very beautiful original stained glass windows and doors and distinctive architecture.